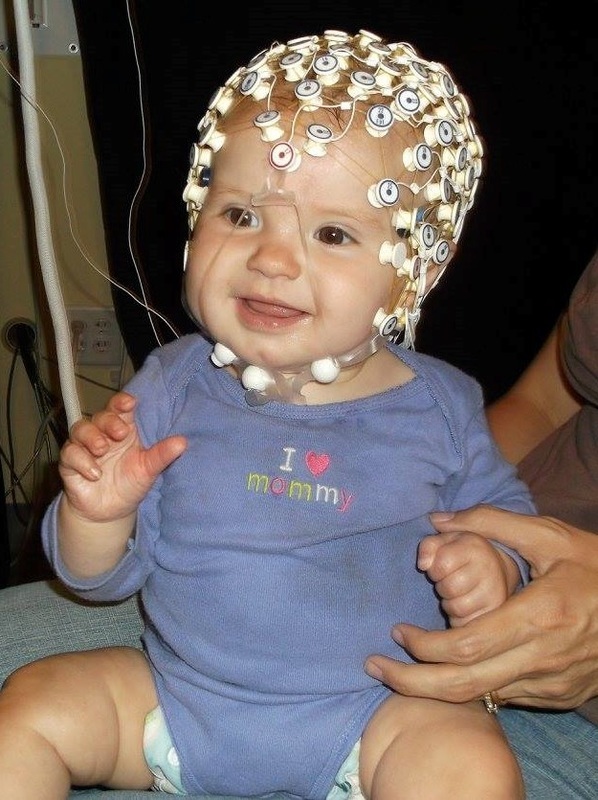 ​Welcome to the Developmental Cognitive Neuroscience (DCN) Lab! 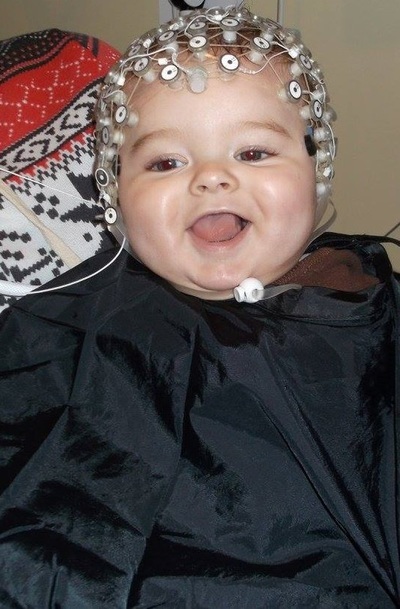 Our research focuses on the development of attention and memory in infancy. Specifically, we investigate how attention develops and the impact of infant attention on categorization, perception, memory, and face processing. Dr. Greg Reynolds serves as the director of the lab. Our research is currently funded by the National Science Foundation (NSF), and the lab has also been funded by the National Institutes of Health (NIH). Our research follows a Developmental Cognitive Neuroscience approach, meaning we utilize neuroscience measures (EEG and event-related potentials) to investigate relations between early brain development and cognitive development. We also utilize behavioral and physiological measures (eye-tracking, heart rate, EOG to measure eye movements) for a more comprehensive understanding of how cognition develops. 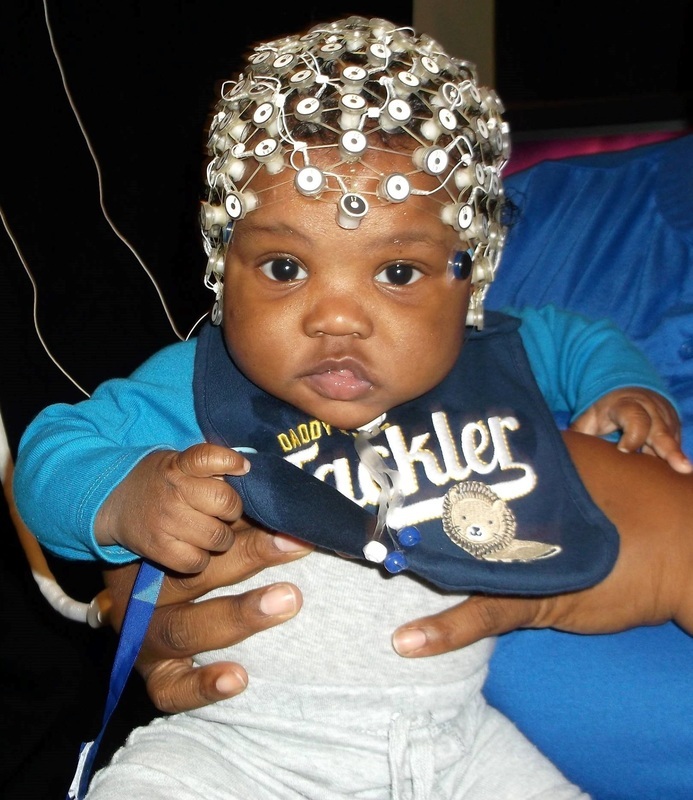 We are currently running studies with young infant participants. During the study, you will be with your child during the entire duration of the appointment. To enroll your child, please click on the "Get Involved" tab on the navigation menu above. You can also find more information about our current studies and past research by clicking on the Research tab above. Thank you for your family's participation and contribution to science!